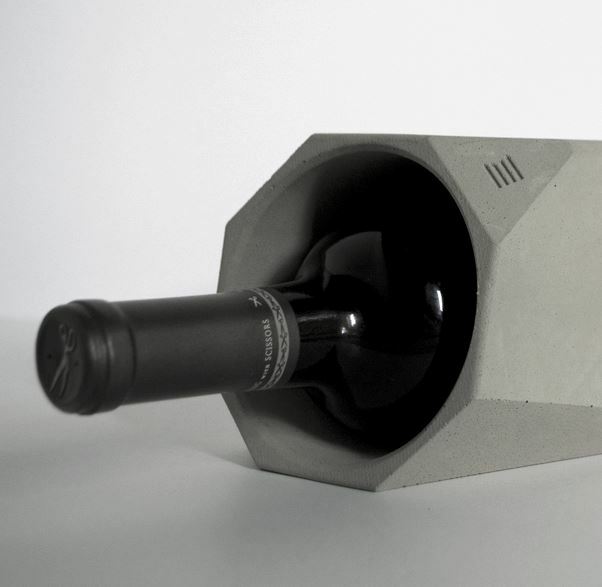 The Corvi Wine Cooler is an elegant option for those searching for a sophisticated way to store their favorite vintage. Inspired by the simplicity of stone, the cooler’s clean, sharp planes offer a refined interpretation of the facets of a gem. 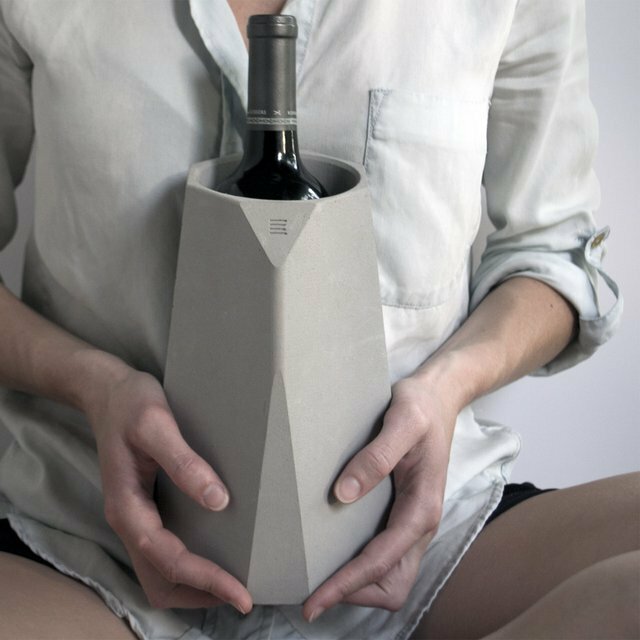 Handcrafted from concrete using an advanced casting method that conveys strength in a slender profile, the vessel feels soft to the touch.